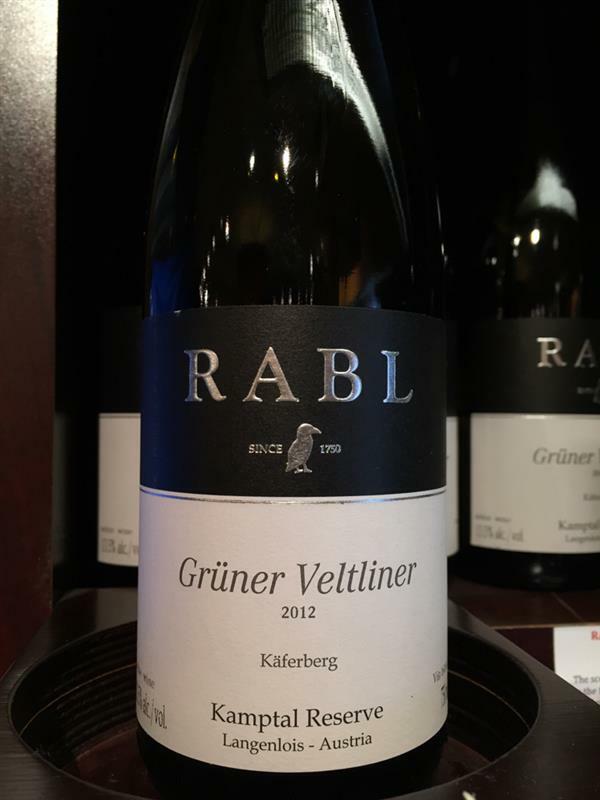 KAFERBERG, Rabl, Austria, Grüner Veltliner | Banville & Jones Wine Co. This may be the best Gruner I have ever had! The wine has subtle notes of white pepper and gobs of luscious fruit, peaches and apricot. The acidity is perfectly balanced and the finish is long and nuanced. Drink now with scallops or hold for a few years to add complexity.